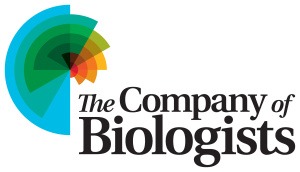 We are excited and very pleased to announce that the Company of Biologists have provided funds to allow the BSCB to support independent group leaders/PIs who currently have no independent grant funding to help cover the costs of travel to meetings, conferences, workshops, practical courses, PI laboratory management courses and courses to re-train. Grants will be for up to £500 for travel within the UK, £1000 for Europe and £1500 for ROW. Please click here for information on how to apply to this grant. This entry was posted in Latest News on 14/08/2015 by administrator. Could you please take part in our BSCB members’ survey – you will be helping keep the BSCB relevant to your needs and you could win a £50 Amazon voucher into the bargain! The goal of the BSCB is to promote all aspects of cell biology in the UK and we want to ensure that we are achieving our goal. To make sure that we are serving the cell biology community as best we can, we are asking all our members to take part in our survey to find out what you want from the BSCB. It’s short and easy to do (it should take 10 minutes or less) and we would really appreciate everyone’s input. In addition, if you do take part – you can enter your email address to enter our prize draw to win one of two £50 Amazon vouchers. This entry was posted in Latest News on 23/07/2015 by administrator. 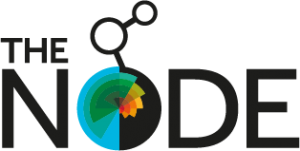 Women in Cell Biology Medal – final call for nominations!! To mark the 50th Anniversary of the founding of the BSCB we launched a new annual prize, the BSCB Women in Cell Biology Early Career Award Medal (WICB for short!). This honour is awarded to an outstanding female cell biologist who has started her own research group in the UK within the last 7 years, with allowances for legitimate career breaks. Last year’s winner was Dr. Victoria Cowling, University of Dundee. Candidates can be nominated at any time but must be nominated by two BSCB members, should provide a full CV and a short summary of the candidate’s major contributions to cell biology. Submission should be sent to the BSCB Secretary, Grant Wheeler (Grant.Wheeler@uea.ac.uk). The deadline for nominations this year is 1st August. Winners are selected by the BSCB Committee and will be presented with their medal at the BSCB/BSDB Annual Spring Meeting where they will deliver their Medal Lecture. Here’s a little known fact – The BSCB has a YouTube Channel! In fact you can see the wonderful medal lectures from this year and last year on there, plus a number of older classics and a small collection of favourite movies. This entry was posted in Latest News on 25/05/2015 by administrator. The BSCB committee would like to welcome all the delegates from the cell and developmental biology community joining us in Warwick for the 2015 BSCB-BSDB Spring Meeting. It promises to be a great meeting! We hope you enjoy the meeting (scientifically and socially). Make sure you take a look around the trade exhibition too as their sponsorship is invaluable. Follow us on Twitter for updates from the conference #cbdb2015. This entry was posted in Latest News on 13/04/2015 by administrator. The 2015 application form is now available for download. Get applying! This entry was posted in Latest News on 19/01/2015 by administrator. 1965: some have hailed it as the year Modern Britain was born. Winston Churchill and TS Eliot were buried and a new generation took over. It was also the year of the birth of a new kid on the society block – our very own British Society for Cell Biology. 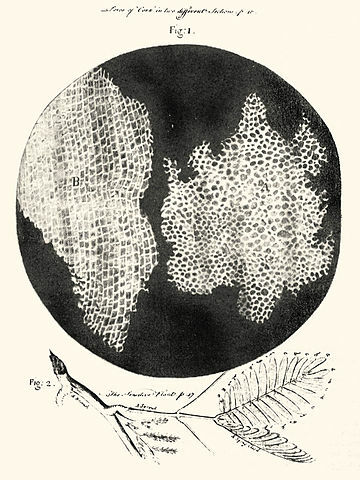 You may ask why it took so long given that exactly three centuries earlier Robert Hooke discovered and named “the cell” in Micrographia and over the intervening years seminal discoveries too numerous to mention were made – including the work of Schwann, Flemming, Golgi, Cahal and many others. After all, the Biochemical Society was formed in 1911 and the Society for Experimental Biology in 1923. There was a huge boom in cell biology research in the 1950s, perhaps it was a golden age even. The ability to grow mammalian and even human cells in the lab took off (remember HeLa cells?) and developments in electron microscopy meant the inner structures of cells could be investigated, if not fully understood. The Journal of Biophysical and Biochemical Cytology (later renamed the Journal of Cell Biology) was first published in 1955 (see Alan Hall’s editorial here). Looking at the table of contents for that year makes interesting reading. In April that year JCB published the translation of Walther Flemming’s 1880 paper “Contributions to the Knowledge of the Cell and its Vital Processes” with it’s beautiful hand drawn images of cell division. The American Society for Cell Biology was formed in 1960 and the British Developmental Biology “club” became a Society in 1964. Maybe these two events encouraged some of the British Cell Biology community to set up a new organisation, but unfortunately the circumstances surrounding the establishment of the British Society for Cell BIology are not currently known to the present committee, despite some enquiries. If there are any readers of this post who have inside knowledge, it would be great if you could get in touch (here) so we can write something more detailed in the Newsletter and on here. Equally if you have images or techniques from 1965 and can find modern day equivalents from 2015 we would love to hear your ideas for a series of Golden Anniversary posts. The BSCB is celebrating its 50th Birthday by launching a new medal recognising female early career cell biologist (the WICB Medal), Vicki Cowling, this years winner will give her inaugural lecture at the Spring Meeting in Warwick. The new medal design will be revealed soon. This entry was posted in Latest News on 06/01/2015 by administrator. On Monday, the Nobel Prize for Physiology or Medicine 2014 was awarded to John O’Keefe, May-Britt Moser and Edvard I. Moser for discovering cells that constitute a positioning system in the brain. 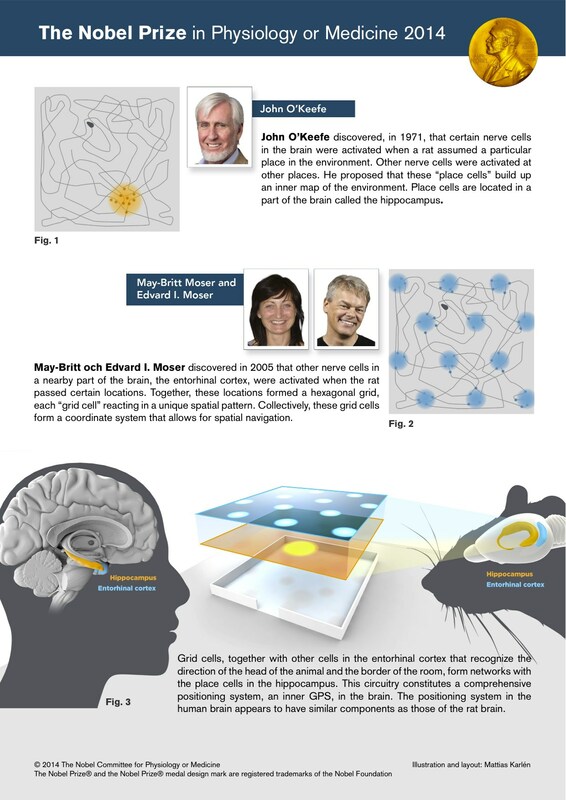 John O’Keefe is Professor of Cognitive Neuroscience at UCL and currently Director of the Sainsbury Wellcome Centre in Neural Circuits and Behaviour – made his then heretical and ultimately validated Nobel-worthy discoveries as far back as the early 1970’s! Norwegian couple May-Britt Moser and Edvard I. Moser met as postdocs whilst working at Edinburgh University and then were visiting scientists in O’Keefe’s lab in London before moing back to Norway. Today, the Nobel Prize in Chemistry 2014 was awarded jointly to Eric Betzig, Stefan W. Hell and William E. Moerner “for the development of super-resolved fluorescence microscopy”. Super-resolution microscopy in some shape or form is now commercially available in a lab near you! You can get the scientific low-down on their beautiful optical-engineering work as applied to biology here and if you find that too heavy going then the “for the public” guide is here. You can see Betzig and Hell talk below (from 2012). This entry was posted in Latest News on 08/10/2014 by administrator. Congratulations Vicky! Read more about the winner here. This entry was posted in Latest News on 01/10/2014 by administrator. Congratulations go to Kebs Hodivala-Dilke who has won this year’s Hooke Medal. Prof Hodivala-Dilke has made international contributions to understanding the role of adhesion related molecules, including integrins and downstream signalling molecules, in tumour angiogenesis and cancer spread making her a very worthy winner. This entry was posted in Latest News on 26/09/2014 by administrator.